Ready for the Workday® means Ready™ for the Unexpected. We are proud to share the story about the heroic actions of one of our own, Jeremy Crow! I-79 in West Virginia. He immediately called 911 and got out of his vehicle to see how he could assist. The owner of the truck that was involved in the accident was not wearing his seat belt and was ejected from the vehicle when it rolled. Luckily, the man was alive and walked over to the guard rail where Jeremy waited with him until help arrived. Fortunately, all parties involved in the accident survived. 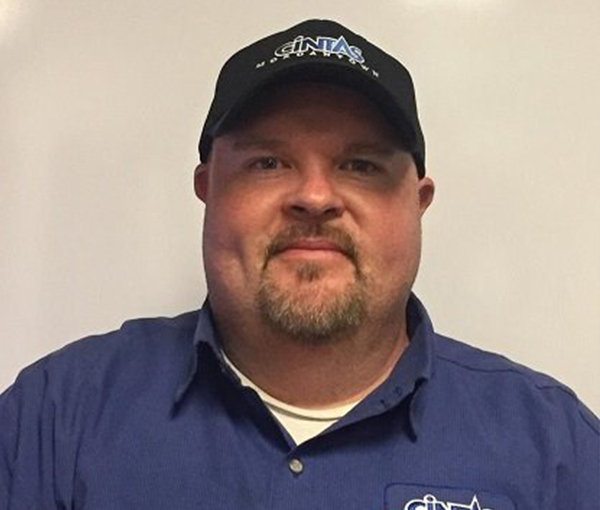 Jeremy Crow is a Service Sales Representative from our Morgantown, West Virginia location. Thanks, Jeremy for being Ready™ for the unexpected! Know of someone who exemplifies the Cintas spirit and culture?